While I try to figure out how to add an email sign up pop-up to my website (it a) has to be free, and b) incredibly easy to do) this week’s blog is an invitation to you, dear reader, to join my mailing list. On the goals list I set for 2018 way, way back in January of this year, I wrote ‘mailing list’. This, the gurus of self-publishing who all sell far more books than I do, promise me is a must-have. You can promote directly to readers, it doesn’t depend on a pigging algorithm which could change any second (a la Facebook, a la Amazon) and it is still the best return on investment when it comes to marketing, even though three billion things have happened since emails first arrived on the planet. One is also supposed to offer an incentive to join the list, a freebie the price you pay to someone to hand over their precious email address. Sadly, my killer white chocolate and raspberry cake isn’t the kind of thing I can hand out this way. A pity, because that cake is the bomb. 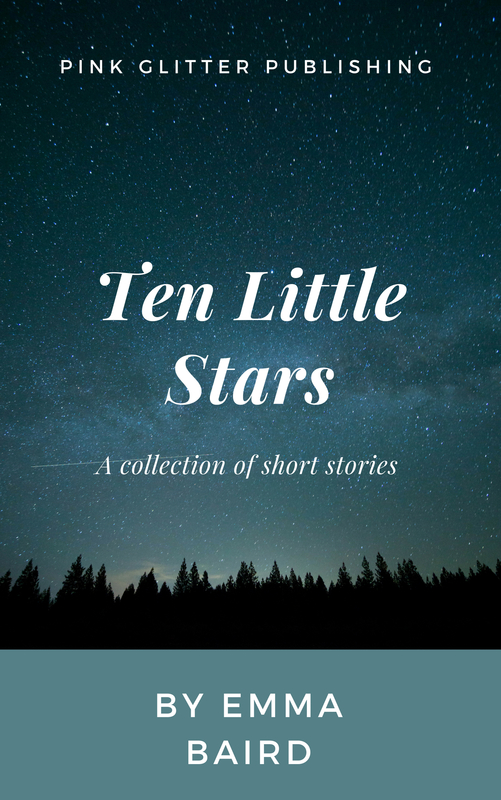 Instead, my freebie is Ten Little Stars, an e-book collection of short stories. Some of them focus on characters who exist in my books and add back story to give you a better picture of them. Others are ones I entered into competitions—one’s a winner and the other was highly commended. Another thing I promise is that I’ll keep the content less sales and more chatty. No-one likes sales bombardment or bombardment by emails. I unsubscribe rapidly whenever whatever mailing list I’ve signed up for—wine, self-publishing and cats all feature—gets a little too enthusiastic with their postings. So, if you’d like to join my mailing list in return for a free collection of short stories, email me at pinkglitterpubs@gmail.com. As I’m not yet ready to embrace auto-responders, I’ll be emailing you back to say thanks individually, so it might take a little longer than usual. If you want it, I’m happy to hand over the recipe for that cake so you too can embrace its delightful deliciousness. And of course, the usual rules apply. I promise not to sell your address on, I’ll use it only for the purpose of sending out MY newsletter and I will guard your address as carefully as I take care of my beloved and incredibly spoiled cat. Promise, cross my heart and hope to die. *Here’s hoping, hmm—or Christmas will be very awkward.